Mama Love: Party Month Kick off With Createphotocards4u Review! Party Month Kick off With Createphotocards4u Review! 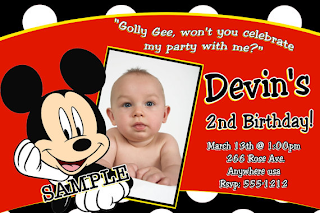 Okay so This month I plan to feature great party supply or anything to do with party stores, leading up to my daughter's 2nd birthday! So the First shop featured this month is Createphotocards4u which is is your number one source for Photo Card Invitations & Announcements for all occasions. 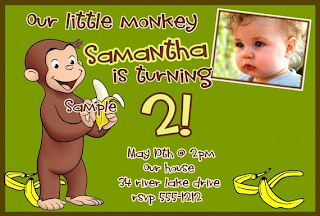 Which like I said My daughter is turning 2 so Createphotocards4u was more than happy to change to age and wording to customize the invite just for her! 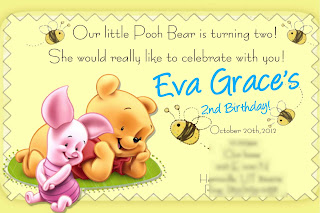 See how cute it is with the wording for her age and name I just love it and I know my Eva will too, she is in love with pooh bear! And to top off this invitations cuteness, Createphotocards4u also offers matching Thank you cards! 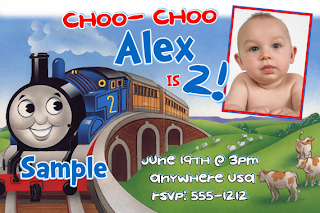 These invitations are a digital file emailed right to you to use either as an emailed invitation or you print them yourself, which I use to think was the biggest pain ever but then I realized how many times have I needed an odd number of invites and have to purchase them in sets of 8-10 or how many times have I wanted to upload online, and now I can for just one small fee you get sent the file and you can print/email or whatever as many as you want so whether or not I need 5 invitations or 500 invitations I can print them either at my home or through any photo printing service! 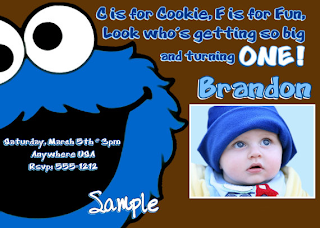 Createphotocards4u also has so so very much more to offer here are a few of my favorites! What really neat cards. 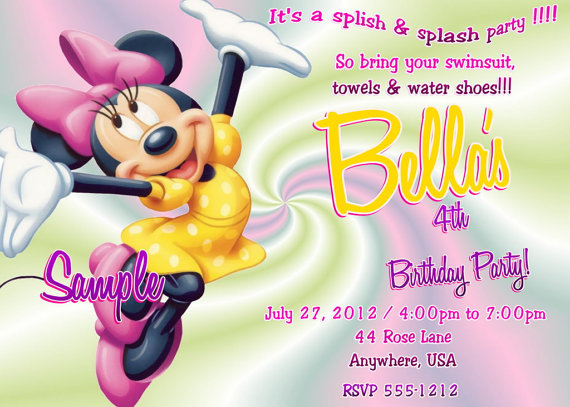 I especially like the Pooh and Minnie Mouse cards. Thanks for the review.